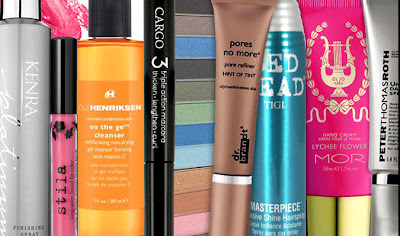 $17.50 for $50 Worth of Makeup, Fragrance + More from Bloom.com + FREE Shipping + FREE Gifts! Head over to Plum District and you can score $50 worth of makeup, skin care, fragrance and more from Bloom.com for as low as $17.50! But that's not all you get. Included with this deal is free shipping, plus every Bloom order comes with up to 10 FREE personalized gifts! The deal is on sale for $25, but you can get it down to just $17.50! To get this price, you'll need to create a new account so you can get a $5 credit. You must click this link to get the credit! Then, use the code fabulous at checkout to save 10%. This is a one-time use code, so if you've used it before, it'll be $25.